On Monday, a Los Angeles-based US District Court judge ruled that Axanar Productions, a crowd-funded Star Trek fanfiction production company, would have to face a copyright infringement lawsuit (PDF) from CBS and Paramount, which own the rights to the Star Trek TV and film franchise. 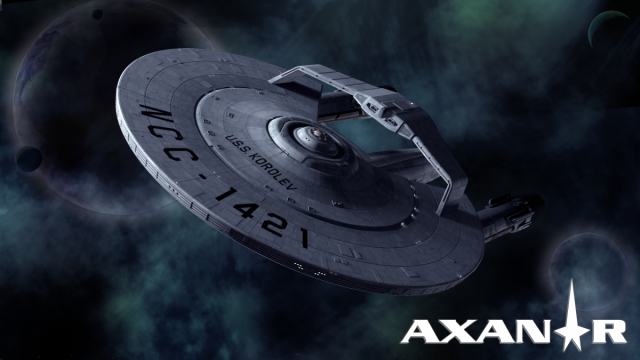 On Tuesday, lawyers representing CBS and Paramount Studios sued Axanar Productions, a company formed by a group of fans attempting to make professional-quality Star Trek fan-fiction movies, for copyright infringement. The founding editor of Business Insider UK, Jim Edwards, had a bank delete two of his tweets today. In an e-mail, Bank of America told Edwards that his tweets violated the bank's copyright and that if he kept it up, they'd see to it that his Twitter account was deleted.